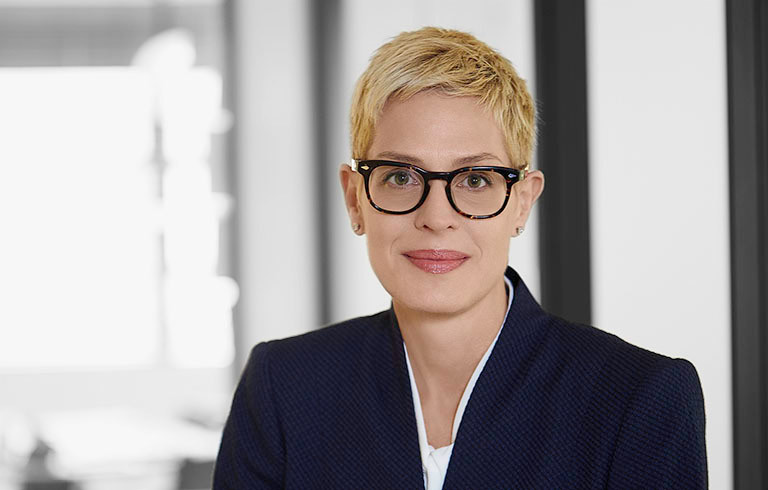 Connie Kolb is a corporate lawyer with over 25 years of experience in counseling clients on a range of commercial matters, focusing on commercial contracts, mergers and acquisitions, bank and securities financings, corporate governance, and other corporate transactional matters. Before serving in senior in-house counsel roles in the telecommunications and oil and gas industries, Connie engaged in a broad-based corporate law firm practice, advising clients ranging from banks to retail, for-profit and non-profit, focusing her practice on mergers and acquisitions as well as general corporate matters. Before settling in New York, Connie based her practice in Boston, where she was a partner in the law firm Goulston & Storrs PC, and London, where she transitioned to in-house roles with Spirent Communications, a UK public company, and Schlumberger, the global oil and gas services company. She brings a wide range of experience as well as a practical approach after her years of practice as both external and internal counsel.